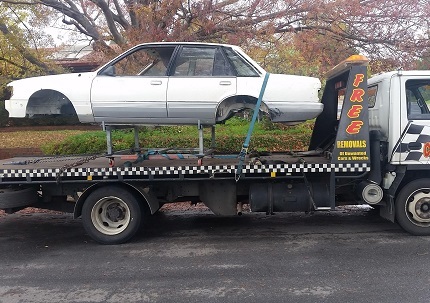 Car Removals Adelaide is your Number One Choice for professional Car Towing in Adelaide. 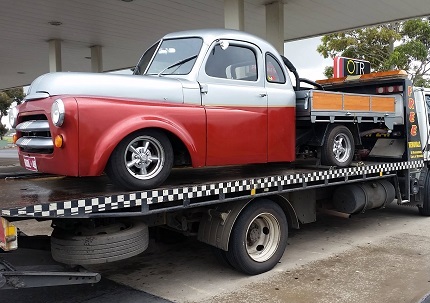 Our unwanted vehicle and vehicle removal service is available 7 days a week and you can even get some great coin back on that unwanted car! 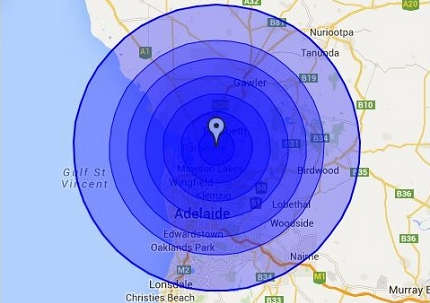 Call us to arrange a Free Quote! What you can Expect from our Service. Stano Miller - 5 star Top bloke, cheap, reliable and quick. Will be using this bloke again. Not much price difference if its working hours or after hours. Give him a thumbs up for this top bloke.